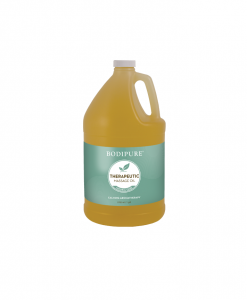 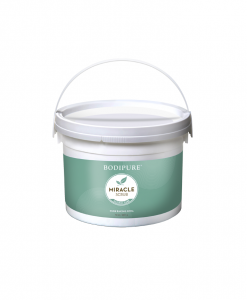 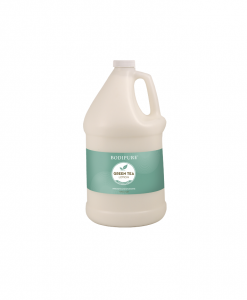 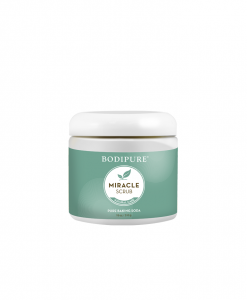 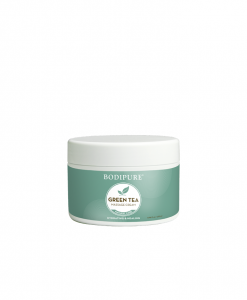 Soak in powerful antioxidants to preserve younger looking skin, fight free radical damage and promote overall health. Heal Yourself with our Green Tea Spa Pedicure. 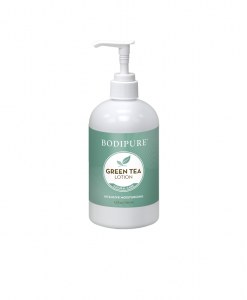 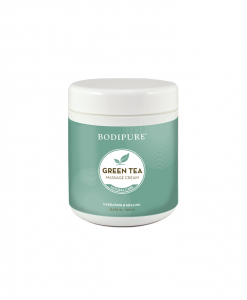 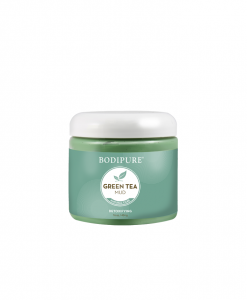 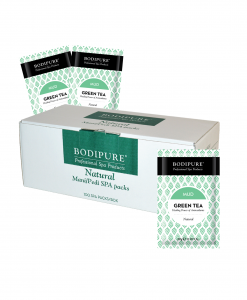 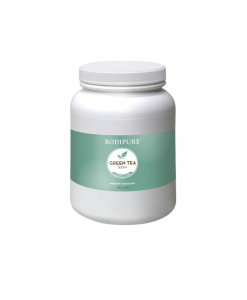 Green Tea is packed with health and beauty benefits that can be maximized when applied directly to the skin.